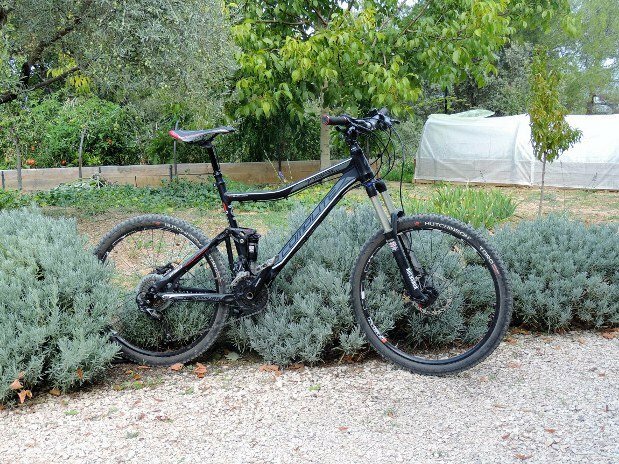 The advantage of a stay at Les Chênes Verts Ideal place for mountain biking in the Luberon. 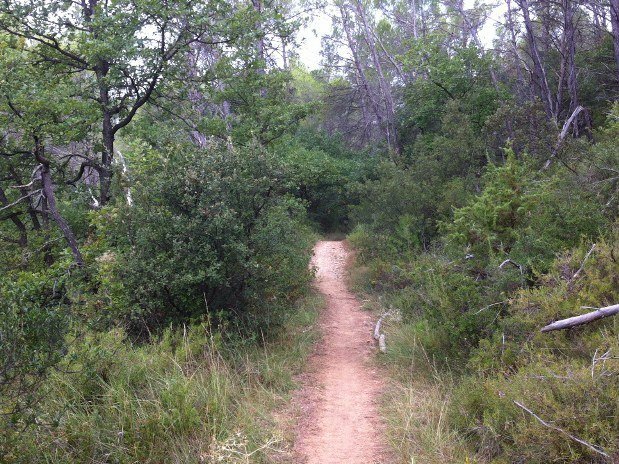 Located in the heart of the Luberon, in the village of La Bastidonne, Les Chênes Verts is ideally located for mountain bike enthusiasts.More than a hike, a mountain bike trip in the Luberon is also stops to take pictures , To enjoy the scents of Provençal undergrowth. It is an environment that makes the reputation of the Luberon and Provence that is to be discovered. 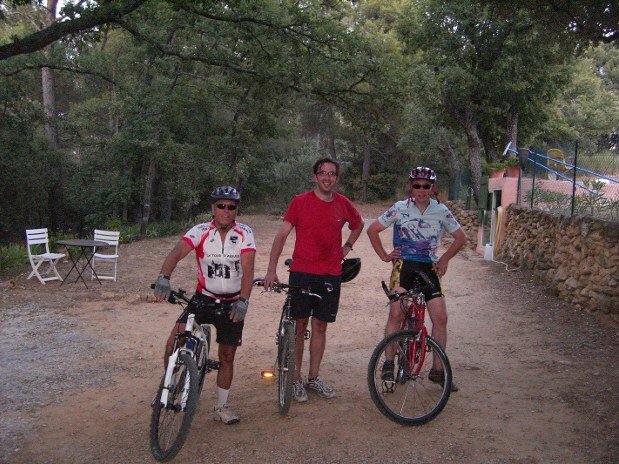 At Les Chênes Verts, we love nature, Patrick is always ready to organize with you a mountain bike trip or a walk. 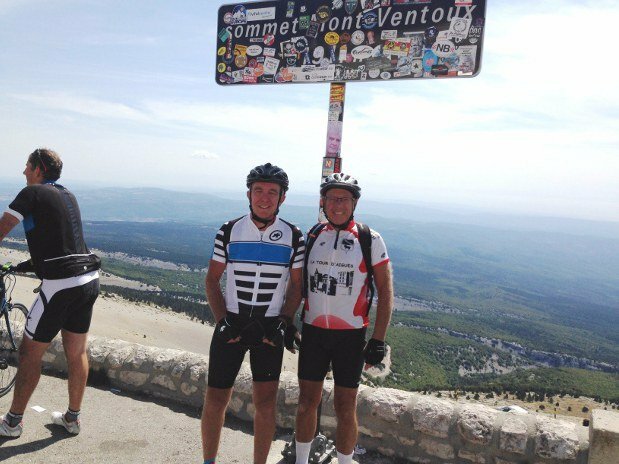 Passionate about mountain biking and racing bikes, Patrick is a former member of the Cyclo Club section of the Tour d'Aigues mountain bike. He will be delighted to accompany you in your bike trips: there is little marked trail, so it is better to be accompanied. 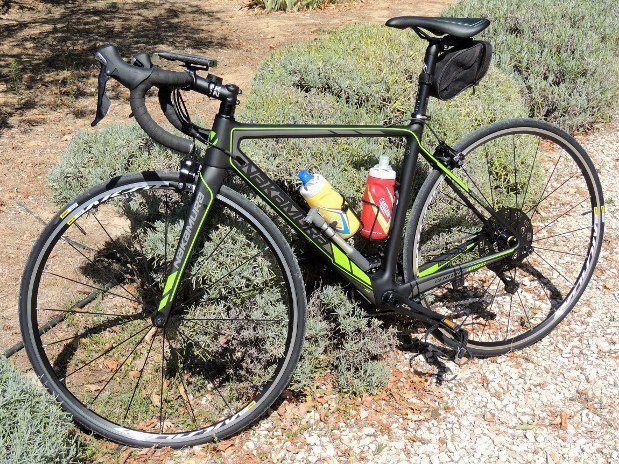 And if you are not equipped we will find a solution by booking the bike you will need from our partner: Vélo Luberon located in Pertuis.Our advice and recommendations Les Chênes Verts: ideal pied-à-terre for bike tours in the Luberon massif. We can practice these activities outside the summer because here the massifs are only allowed between 6 am and 11 am on mornings. On site, we will give you all the information for your safety and will inform you of the forbidden access. Difficult to let you leave on your own for the reasons listed above. 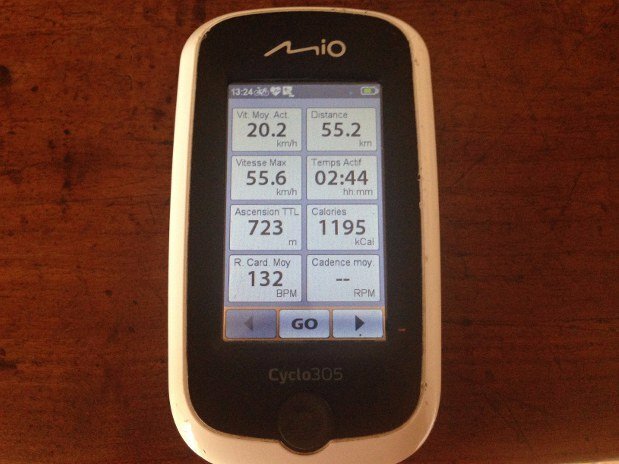 And to help him and diversify the walks, I equipped myself with a GPS or many paths remain to be discovered. To make these outings several solutions: either you can come with your own ATV or VTC (because we can also make new strolls) or we help you with a partner to equip you for the necessary time. The advantage of a stay At the Chênes Verts. 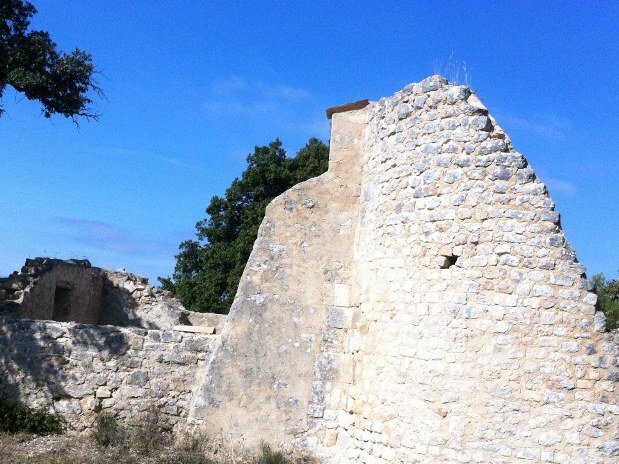 It is an environment that makes the reputation of the Luberon and Provence that is to be discovered. 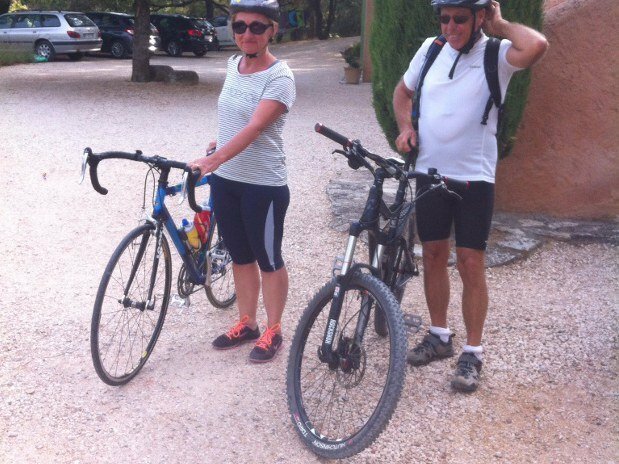 At Les Chênes Verts, we love nature, Patrick is always ready to organize with you a mountain bike trip or a walk.